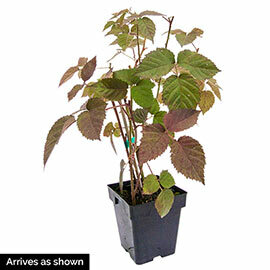 Polar Berry | Henry Field's Seed & Nursery Co. 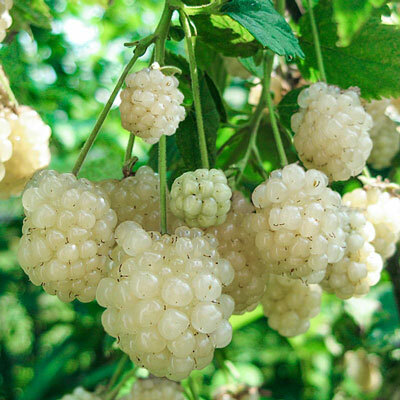 This wonderful WHITE berry is the only one of its kind! White blooms cover the plant in late spring to early summer and creamy white, sweet fruit grows on second-year canes. Larger than standard wild blackberries—excellent for jams, juicing or freezing. Disease resistant. Self pollinating. Plant in full sun. Grows 4-6 ft. tall with an equal spread. Potted. Zones 5-9.